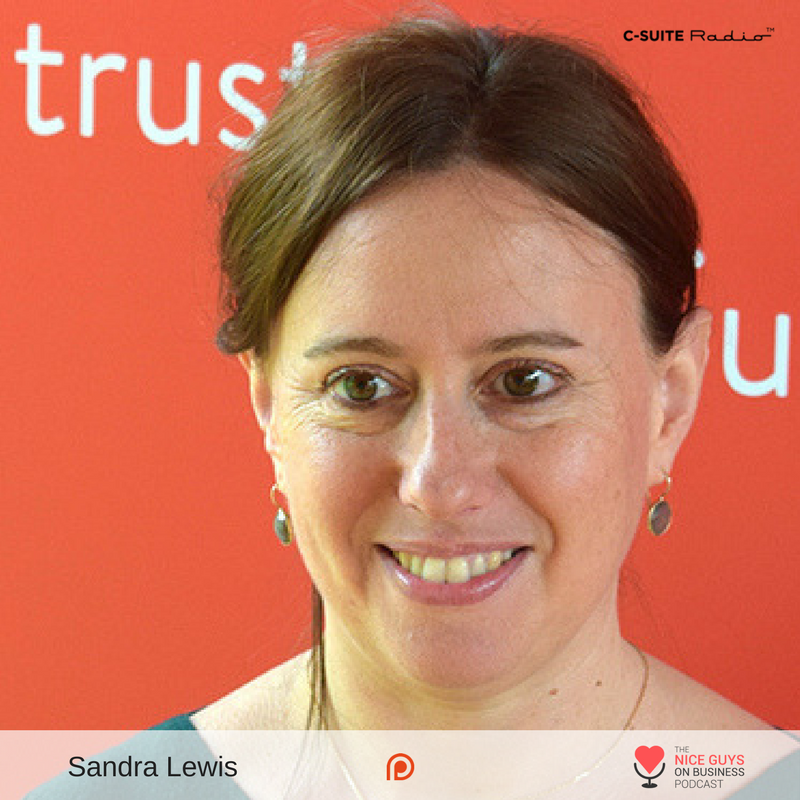 Sandra Lewis wants to help you! Hear how on The Nice Guys today. Hiring remotely can be really risky but Sandra Lewis is here to reassure you that not every hire is a roll of the dice. Worldwide 101 takes virtual assistance to the next level. They won't just pair you with any employee, Worldwide 101 will make sure that their virtual assistant match with blend with your company and take on your brand's vision. You'll end up with a 360 of the 411 from the 101!